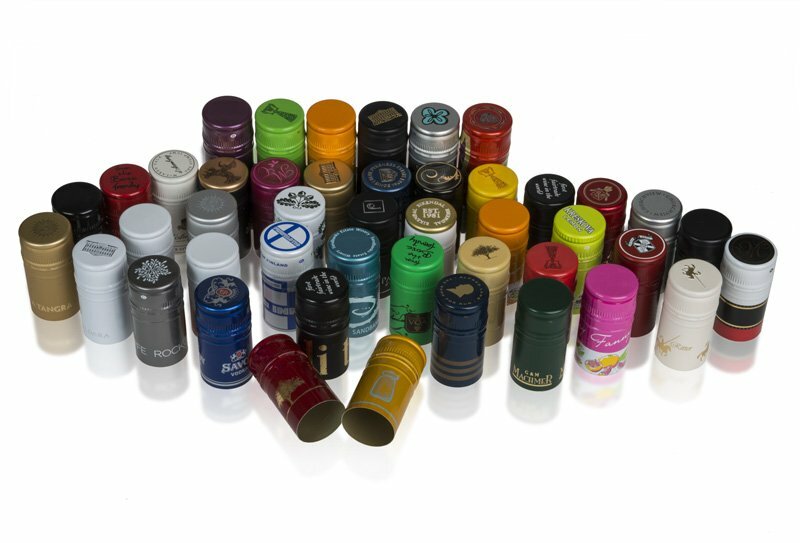 Following the world trend in the wine industry Herti researched and invested in innovative products for the wine producers. 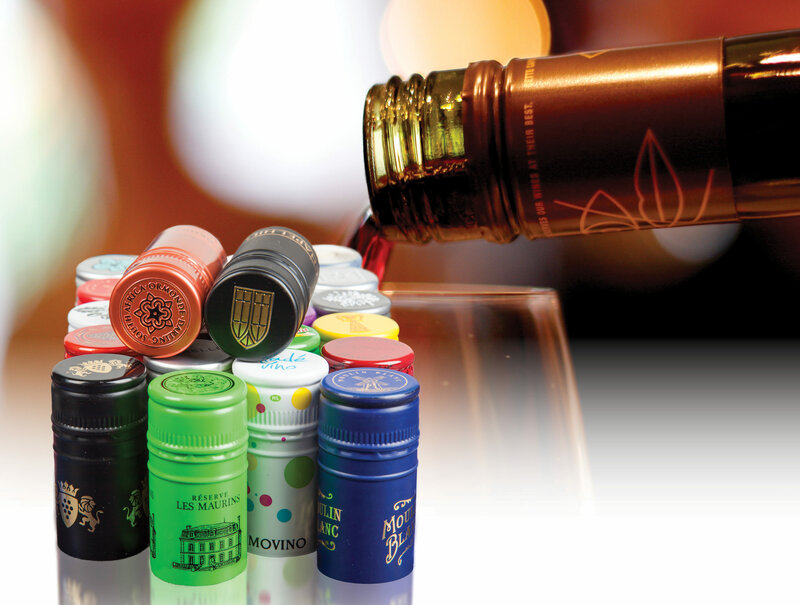 The company offers different liners as saranex and tin-saran which are typical of the wine sector and preferred by producers. 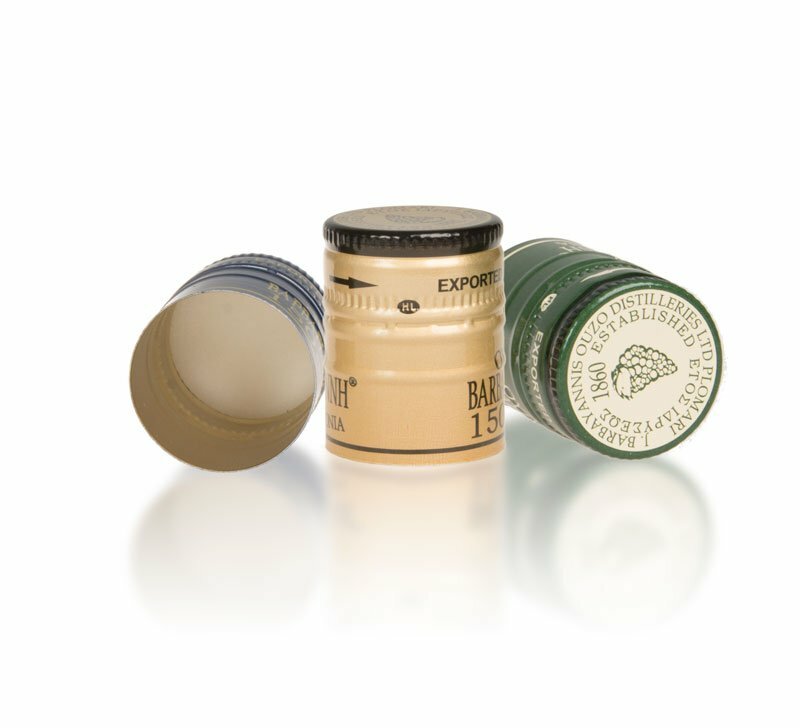 They ensure perfect air tightness and control of OTR according to the chosen liner. 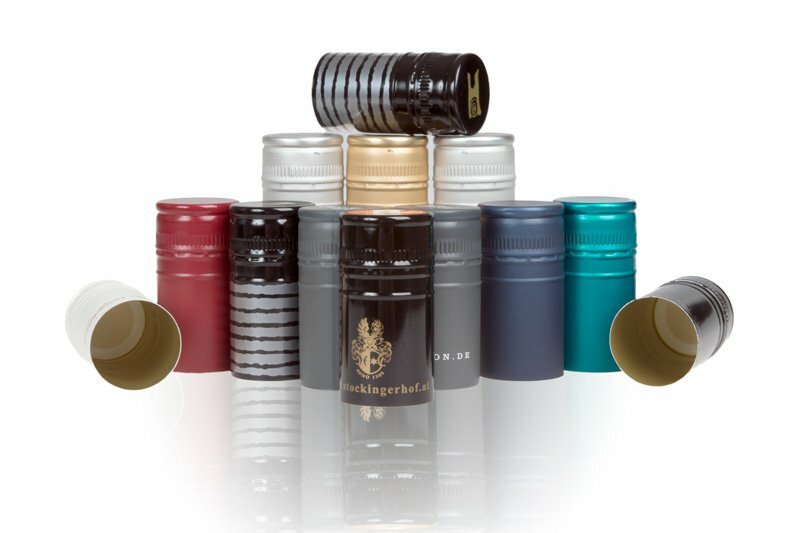 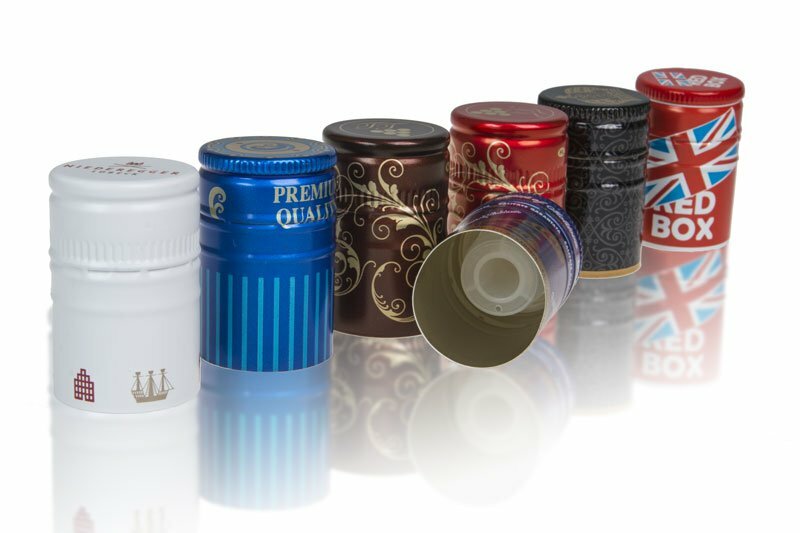 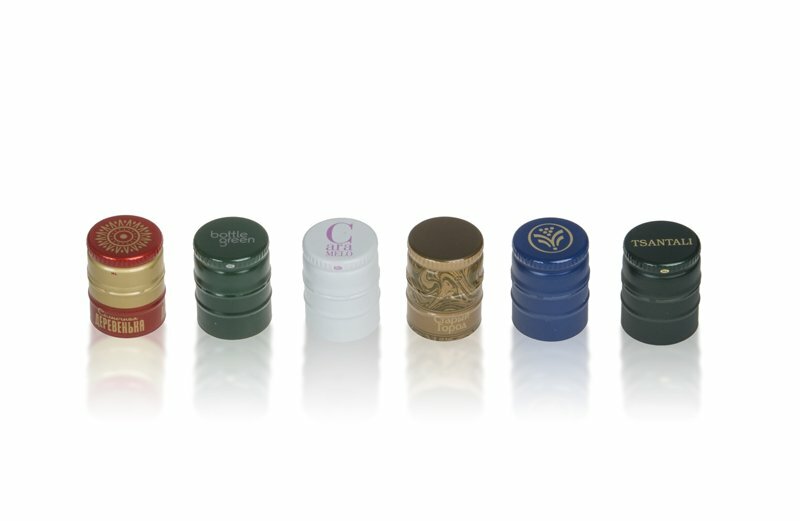 “Vinstar” is the trade mark under which Herti sales its wine designed aluminium closures, among which is “Vinstar Smart” – an innovative product, first of its kind on the market with PVC-free granulate gasket, suitable for still and sparkling wines. 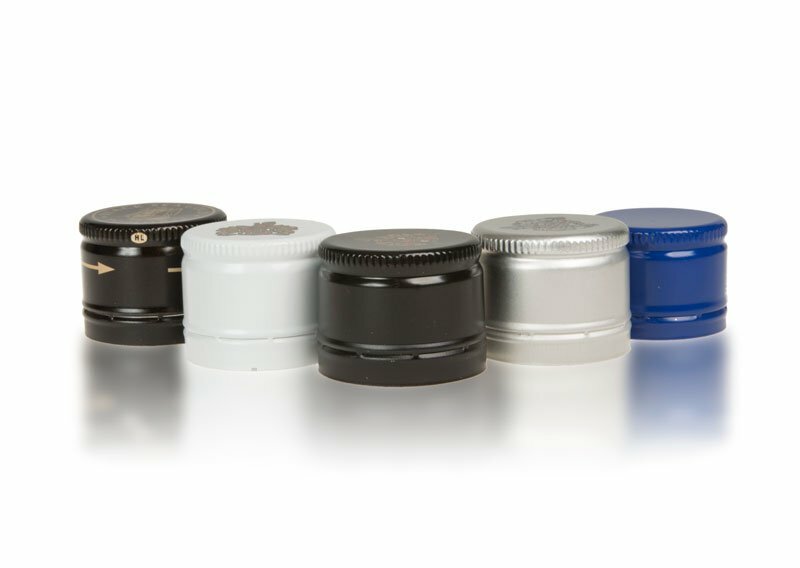 Herti provides the two most preferred sizes PP30x60 mm BVS and PP 28x44 mm.